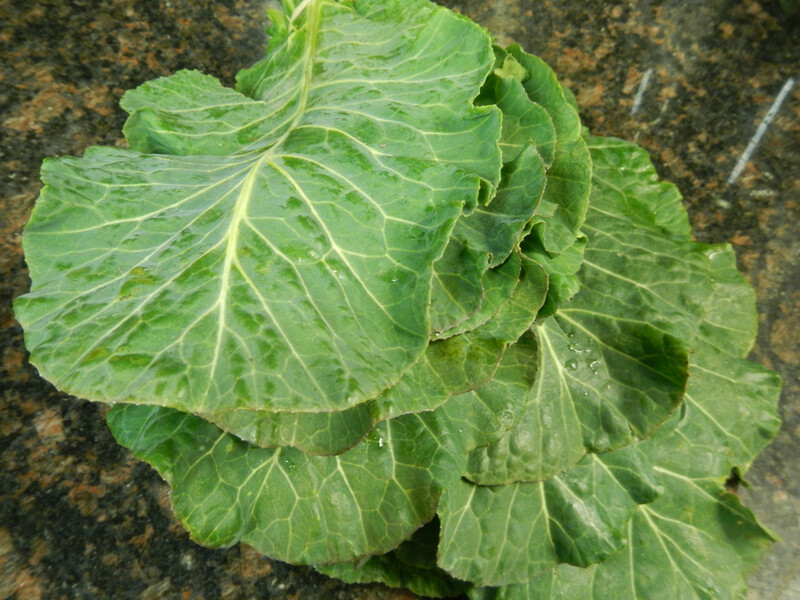 Collard greens are green leafy vegetables of various cultivars belonging to the Brassica oleracea species, the cruciferous vegetables to which cabbage, kale, spinach etc belong but it belongs to the Acephala group which is a variety whose leaves do not form a closed head at the top but instead the leaves grow around a central stem in an upright fashion. The leaves are dark green, large and smooth and taste slightly bitter, They are available round the year but the colder weather around the months of November to April make for more nutritious and slightly sweeter taste leaves. Leaves are best picked before they are fully mature. Collard is supposed to have originated in Asia Minor and grown in ancient Greece and Rome. It is a staple vegetable in Southern United States. Collard greens keep well for about 3 days in a refrigerator. Collard greens are extremely low in calories (about 30 calories/100 grams) and devoid of cholesterol. 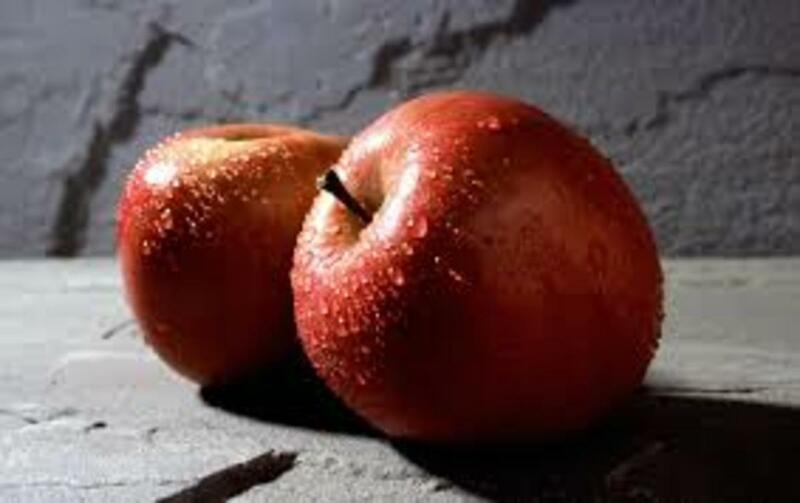 They are high in soluble and insoluble dietary fiber. Rich in phytonutrients like sulforaphane and di indolyl methane (DIM). Both these fight many types of cancers. 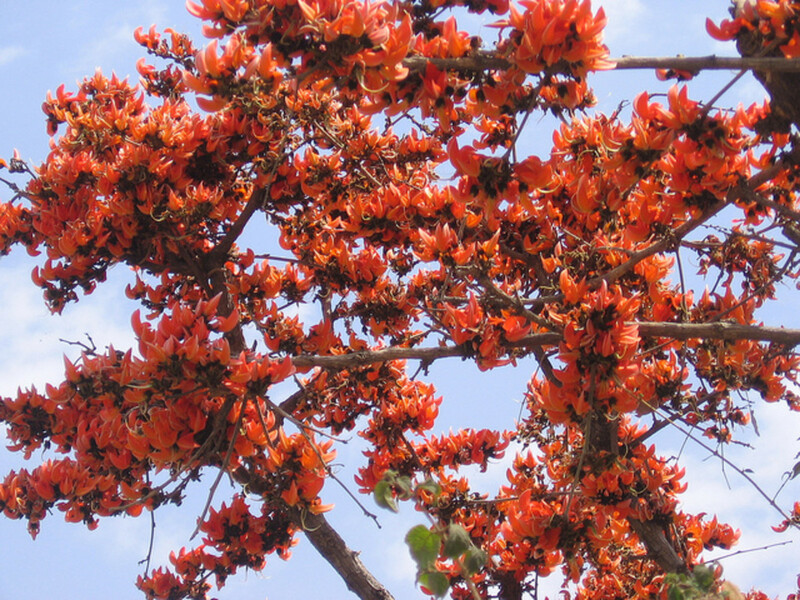 DIM additionally, enhances immunity and is anti bacterial and anti viral in action. The leaves are extremely high in Vitamin K (about 426% of the daily requirement per 100 grams) and Vitamin A ( about 220% of the daily requirement per 100 gms). Flavonoids like lutein, carotenes zeaxanthin, cryptoxanthin act as antioxidants. 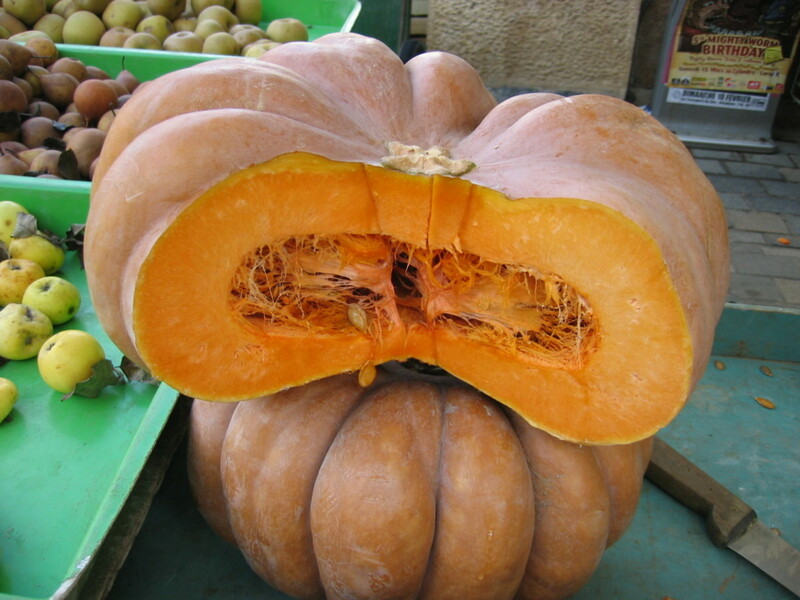 Rich in Vitamin C, folates and members of the Bcomplex group like, Vit B2, B3, B5 and B6. The 3 main benefits of collard greens are, the detox benefits, the antioxidant benefits and the anti inflammatory benefits. A little more detail is provided below. The detox benefits are provided by the phytonutrients - the 4 major glucosinolates present in collard greens. The high levels of Vitamin C, E, beta carotene and manganese and the phytonutrients, quercetin, caffeic acid, ferulic acid and kaempferol provide the excellent antioxidant benefits. The super high levels of Vitamin K, good levels of Omega-3 fatty acids, and the phytonutrient glucobrassicin provide excellent anti inflammatory benefits. Toxin related damage has been found to be instrumental in our body cells turning cancerous.It is imperative, therefore, that we eat foods that boost the body's detox mechanism. The glucosinolates in collard greens do just that by activating and regulating the body's detoxifying enzymes. The 4 main glucosinolates present in good amounts in collard greens, provide maximum protection against a wide variety of cancers, that of the, bladder, colon, prostrate, breast, lung and ovary. Among all the cruciferous vegetables like cabbage, kale, broccoli, brussels sprouts, mustard greens collard greens provide the maximum cholesterol lowering benefits. Also, steamed collard greens were found to have a greater capacity to reduce cholesterol than raw collard greens due to an increase in the bile binding capacity, in the digestive tract, when steamed cooked. Collard greens support the capacity and balance of the body's 3 systems, namely; the detox system, the antioxidant system and the anti inflammatory system. An imbalance in these body systems increases risk to cancer. The sulforaphane in collard greens provide anti inflammatory benefits by not only preventing blood vessel damage but even reversing it. The folate content prevents build up of homocysteine which has been found to increase plaque deposition in arteries. The rich dietary fiber content not only helps in keeping the digestion in good shape but the sulforaphane protects the stomach lining by curtailing the growth of H.pylori and also preventing the bacterium from attaching itself to the stomach cell wall. It reduces stress and promotes natural sleep, maintains bone health, decreases hot flushes due its magnesium, calcium, Vitamin E and K content. To derive the full nutrient and health benefits, after rinsing the collard greens under water, cut the leaves and stems into 1/2 inch pieces and let them sit for about 5 minutes. This releases all the nutrients and goodness in them. 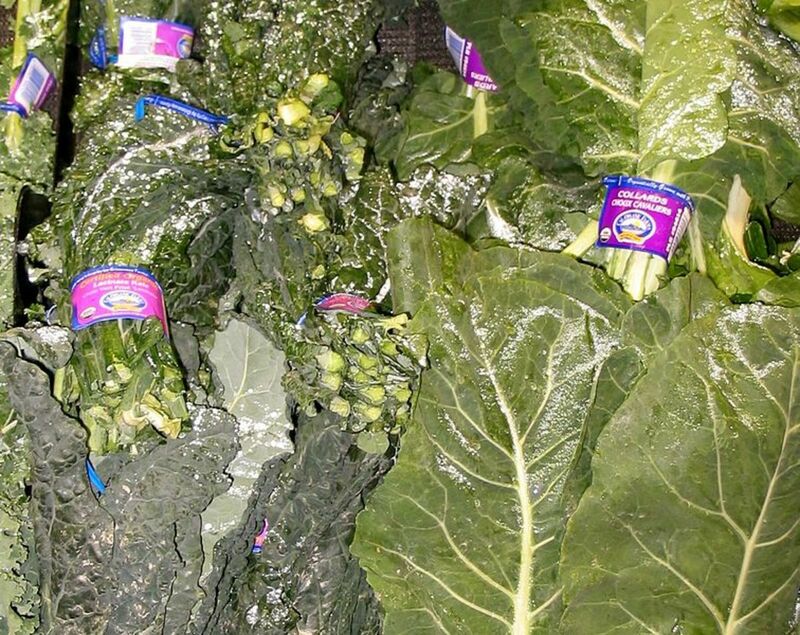 To get the maximum benefits collard green should be steamed for 5 minutes before consuming. Sprinkling lemon juice before allowing them to sit increases the formation of, cancer risk reducing isothiocyanates, in them. 50 calories according to Centers of Disease Control and Prevention. 56 calories according to University of Illinois Extension. 62 calories in frozen collards according to USDA. 50 calories in 1 cup cooked collards according to WHFoods. Inspite of the marginal variation in calories as per different agencies, collards are still low in calories which together with good dietary fiber make it an excellent food for reducing weight. 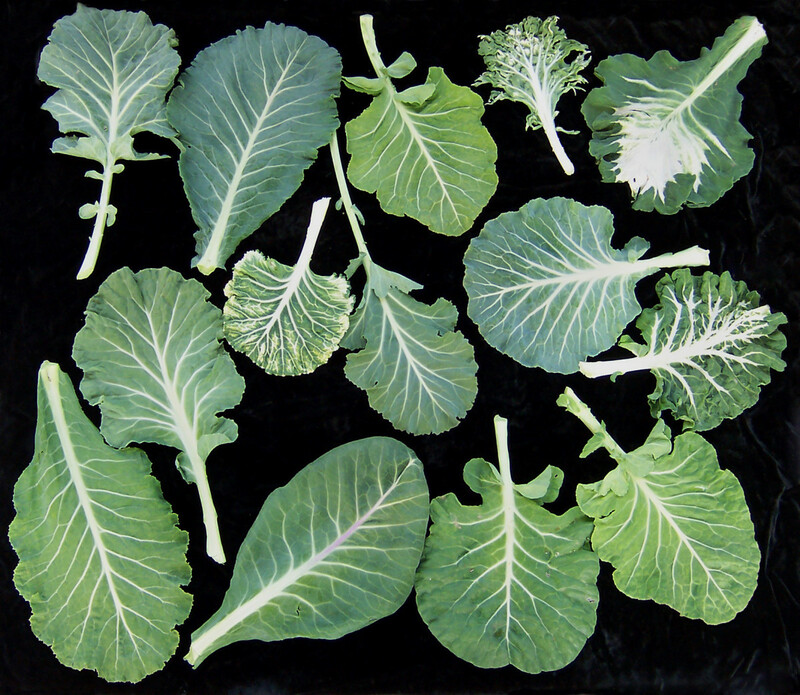 Collard greens have appreciable quantities of oxalates. Hence those with kidney and gall bladder problems or stones should avoid consuming them as excess oxalates can crystallise. Oxalates tend to lower calcium absorption from the food. However a healthy digestive tract, proper chewing and eating meals unhurriedly and in a stress free state, ensures absorption of calcium from foods having both calcium and oxalates. 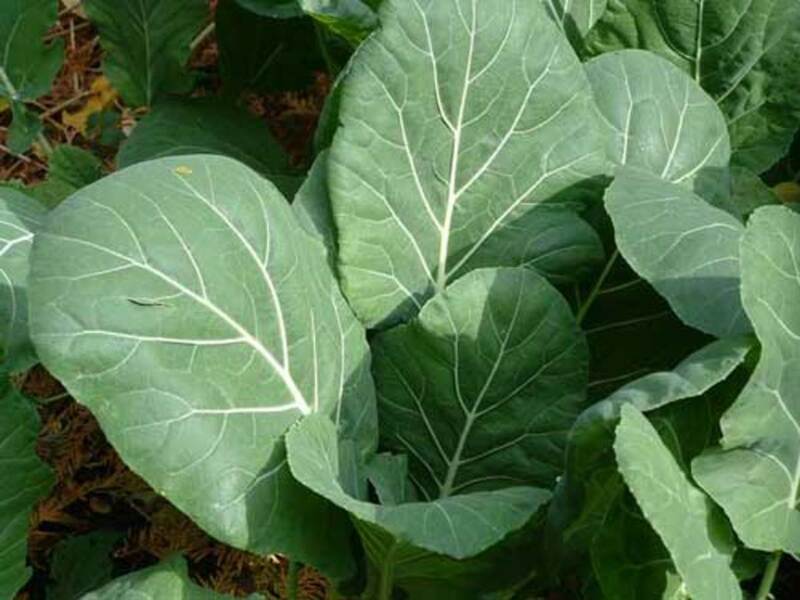 Because of its high Vitamin K content, those using anticoagulants should consume collard greens cautiously. Collard green juice has various health benefits. The juice is full of healthy Vitamin A. 1 cup of collard green juice supplies almost 50% of the daily Vitamin A needed by the body. For healthier eyes and better eyesight drink collard green juice. The juice has loads of Vitamin C. This vitamin scavenges free radicals which are especially concentrated in cigarette smoke and polluted air as well as being produced by sunlight. Vitamin C also raises the immunity levels as well as heals wounds. 1 cup of collard green juice provides 5% of the daily calcium requirement. Not only is calcium needed to keep and make bones strong, nerves and muscles also need calcium to do their job effectively. There are various phytonutrients in collard juice. They keep the body healthy, lower risk towards cancer and heart disease. Collard juice is extremely high in Vitamin K making for better bone health. It is excellent for detoxifying the body. The presence of 4 main glucosinolates in significant amounts - namely, glucobrassicin, glucoraphanin, gluconasturtiian and glucotropaeolin, not only activate the detoxifying enzymes but also control their action. Detoxifying support is present for carrying out both the phase 1 and phase 2 activities. Collard greens are great and so nutritious! Love the recipes you've included here! Thanks for this interesting input Devika. Glad you use this useful vegetable. Thanks. Thanks for visiting the above mentioned hub. These were my personal views not based on any religion but to a certain extent influenced by mine and what I felt about the whole issue. You'd realized that the hub was becoming a sort of a battleground which I never intended it to be. Hence the action. I appreciate your views and thanks for the sharing. Religions have always taught love, tolerance and respect and this was going the other way. The comment box was closed (and I certainly understand why!) on your hub about one or more Gods. Excellent hub! Shared. Too bad that some people hijack a hub and battle about religion. It is no wonder that there continue to be wars and so often throughout history many of them are fought with religion as a root cause. Exactly the opposite of what should occur. Peggy, of course all greens are very healthy and have minor differences in health value. Thanks for the votes and sharing. 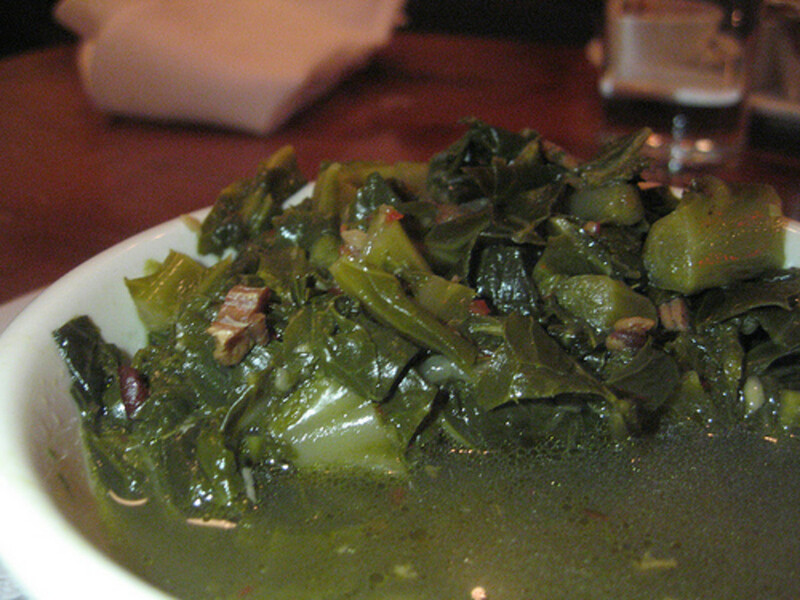 Collard greens are very popular in the southern U.S. I prefer eating spinach and swiss chard to collard greens but all of the green leafy vegetables are good for one. Might have to give collard greens a try again after reading this. Up, useful and interesting votes + sharing. Thanks for the read and input, shin rock. @ alocsin - I hope you do give it a try Aurelio. Appreciate the visit and sharing. @ ausmedus - Thank you so much, Sallie. appreciate your visit and comments. I've heard a lot about collard greens but have never actually had them. With your list of benefits, perhaps it's time to give them a try. Hope they are tasty. Voting this Up and Useful. SHARED. Rasma, nice to know you love these leafy vegetables. Thanks for reading and sharing. Another great and informative hub to keep me healthy. Sounds good I love all sorts of leafy veggies. Passing this on. @ healthylife - I'm glad you decided to add this to your diet. Thanks for the read/share. @ lrc - glad you found this useful and I hope you try the wrap with Kale. Thanks. @ Nithya - Yes it is. Thanks for the read/vote. @ Sasha - Thanks I hope you try these recipes. Thanks for reading/sharing. @ Audrey - Sorry to learn you have a gallstone. You'd have to eat this sparingly. Thanks for all the kind words and sharing. @ v1p3r - thank you. @ Blissful - Thanks for your input. @ Richard - thanks for visiting. @ Dwachira - thank you. @ Deborah - I guess the only choice would be to reduce the consumption till you reach a level that does not cause this side effect. Can I hope to get a feedback of the result? Thanks. @ Debbie - thanks for the sharing and input. Much appreciated. @ Alecia - thanks for the read. A very useful hub. Spinach can be cooked in so many ways and is tasty too. Great hub, voted up. I love greens of all types and eat a lot of them but, I had never considered making a wrap with the kale. This is a wonderful hub with great information and cool ways to add kale to the diet. Great job! I see collard greens but knew very little about the benefits. This is something I should add to my green smoothie. Although it won't improve the taste it will add nutritional value. Voted up and shared! i love this greeny healthy collard greens Rajan. never knew it is packed with nutrients. Love these! Again, wife won't cook them because of the smell. There are times I wish her sense of smell would leave her. Great Job. Knew they were good for you but this explains how in detail! Collard greens are great. I eat these quite often. I had no idea that collard greens were so healthy for us. 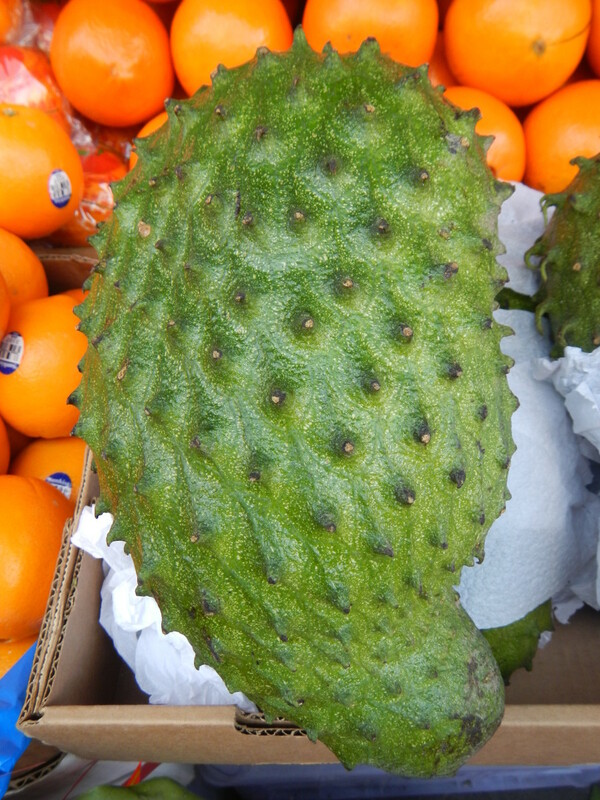 Thanks to you and this complete account of this vegetable, I will be including it in my diet. Because I have a gallstone, I will use it sparingly as you have warned in this hub. Appreciate that. Once again, I am grateful to you rajan for helping me to live a healthier life. UP and across and sharing. Such great information Rajan! You really are amazing at these hubs. I've yet to try collard greens but would really like to... 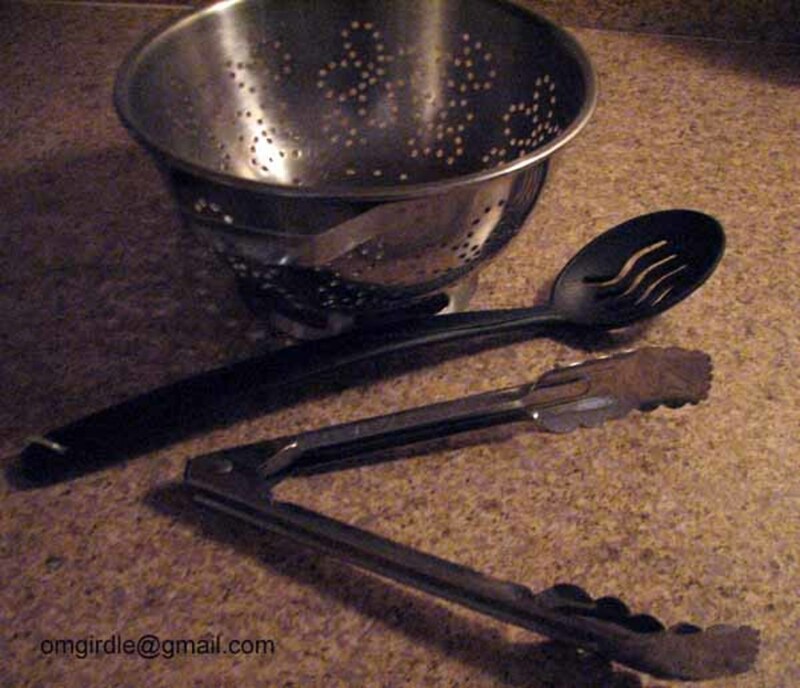 I think I'll have to give them a go with one of the recipes you provided. Thanks for another educating hub, voting and sharing! I just ate some collards for dinner but nonetheless enjoy them anytime I can. I didn't know there was such a thing as collard green juice but I guess any plant can be juiced. Very interesting information in this hub. Rajan, great hub! Uh, I have a question, but it's a little... well here goes... I love collard greens but they don't love me, even if I limit them I get some uncomfortable side effects on elimination. How can I enjoy collards and not have the undesirable effects? You have very useful information here about Collard greens and its benefits. I like Kale and it is a liked delicacy here in Kenya. Voted up and useful. Do you live in Louisiana? LOL Collard greens are somewhat of a staple in the southern United States. Probably explains why I have never eaten them. Again, a great job of explaining the benefits. Well-researched my friend. Bravo! Glad you like the info, livingsta. Thanks for your visit and input. @ Liza - Thanks for the visit. I hope you like the smoothie cleanse. @ Carol - A combination of greens is a wonderful idea. Along with black beans, tomatoes and onions, I'm sure it would make for a delicious dish. Thanks for all the votes and sharing. @ Natasha - thanks and I hope so. Appreciate your visit. I know they're not for everyone, but I love collards! I hope some folks who didn't already eat them are tempted to do so because of your hub highlighting their health benefits. Great hub about something we all should be eating. Trader Joes has a green combo already cut and washed..includes all greens (mostly)...I make them with either garbanzo or black beans, onions and tomotoes...Thanks for inspiring me to have them even more than we do. Voted up ++++ and of course worthy of a share. Thanks for this information - I will try the smoothie cleanse. Marlene, glad to note you learned something extra from this hub. Nice to see you plan on trying out the Quesadillas recipe. Thanks for coming by and appreciate the compliments. @ Jaye - thanks for your feedback. Nice to know you consume it regularly. Thanks for sparing time to read and leave your comments. @ Harsha - Vit K is a fat soluble vitamin and requires fat to be absorbed. Daily intake of Vit K by consuming vegetables rich in Vit K will not be a problem unless one is suffering from stones or kidney/gall bladder issues. Thanks for reading and I appreciate your concern. One of the vegetables I grow in my garden is collards. I love collards and I am happy that they grow so well in my garden. It is amazing how many benefits collard greens have. I learned a lot from reading your hub. I didn't know that sprinkling lemon juice before allowing them to sit increases the formation of cancer risk reducing properties. This is a very informative hub. I like the videos, too. I plan on trying the Collard Greens Quesadillas. @ Girish - thank you. @ David - Glad you like the info. Thanks for sharing. @ Sunshine - Oxalates are the culprit and excess oxalates can crystallize to form stones. Thanks for visiting. Glad to see you. @ Marcoujor - Hi Maria. Thanks for all the compliments. I'm glad you liked the information. Thanks for stopping by and glad to see you. Thank you, Rajan! We have enough Palak items in Indian diet! Just a query about RDA . Vitamin K - the details specify that 100 gm supply 426% of daily needs. How would that be absorbed? Also if a person takes in for a number of days in series, would it lead to any issues? I love collard greens and just bought two bunches of organic greens at the fresh market. So nice to know how healthy they are, especially since I enjoy them so much. Your information is consistently well detailed, organized and responsibly presented. We consistently eat collard greens on New Years as part of my Southern heritage for good luck. I guess, just as I used to treat the sweet potato as an occasional treat, I shall start eating these greens through the year. Collard greens and Kale are delicious! I sauté them and lightly season them and could eat a ton. Probably not supposed to. I recently heard that too much spinach causes kidney stones. Wow. Didn't know that. I guess too much of anything could cause problems. Ranjan! This is a great example of why people should garden. Collard greens are a superfood that can help people maintain a healthy body, lose weight, ect. Sharded! Rajan, your every article is full of knowledge, energy and words of wisdom. Thank you so much for sharing the unique benefits of Collard green, voted useful. Glad you like these healthy greens. Thanks for stopping by, commenting and sharing. Have a nice day. Those are really great benefits from eating collard greens. :) I love eating sauteed green veges and one of those is the collard greens! ^-^' Voted up and shared!